It’s been a long time since I have written here – sorry!!!! There is so much that has happened!!!!!! 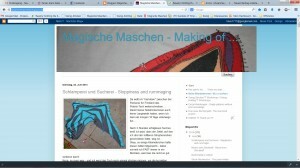 Those who read my blog http://magischemaschen.blogspot.de/ regularly, will already know most of it. 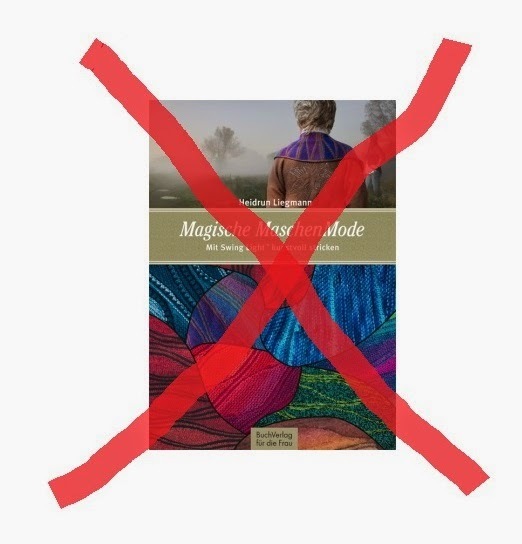 My new book MagischeMaschenMode won’t be published the way it was planned. The German publisher had to cancel their commitment by reasons of marketing and distribution. 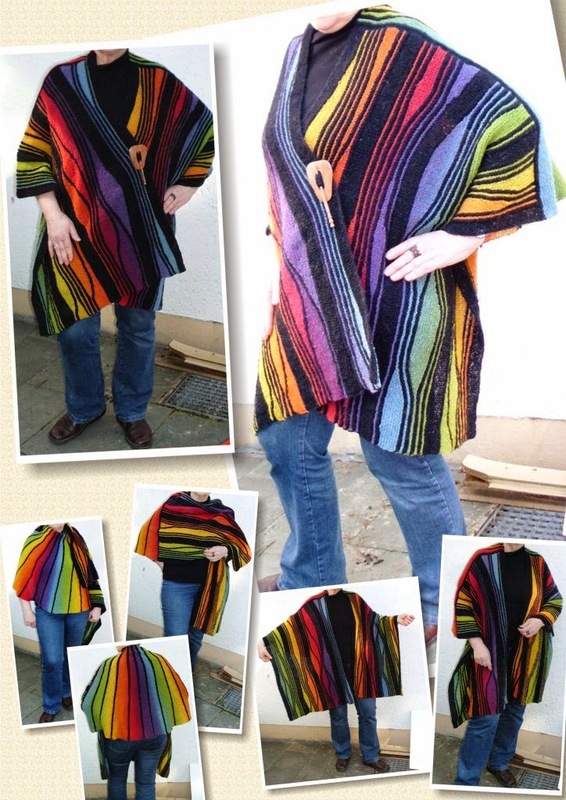 All book projects will be published on Ravelry as single projects, in German and English. 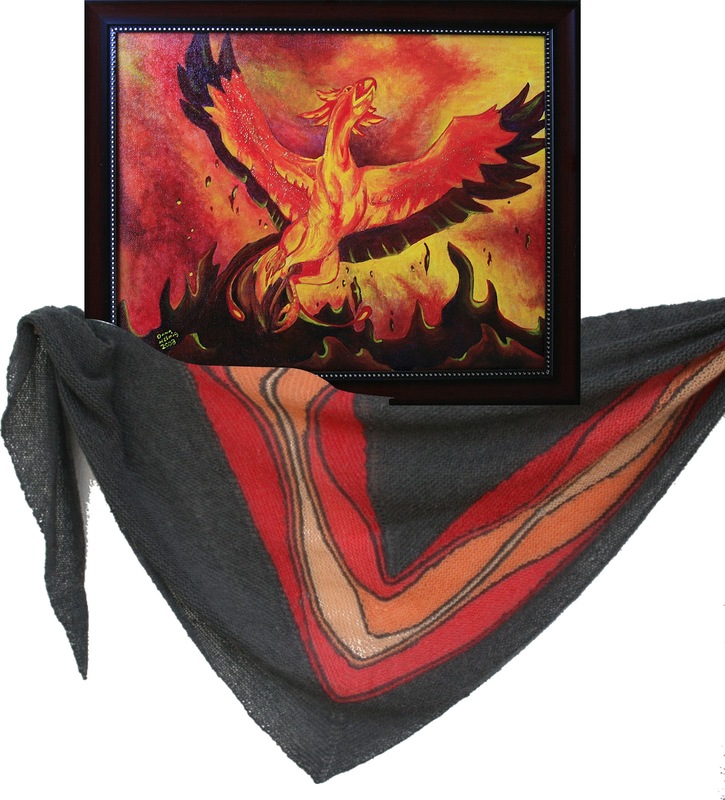 I’ll also offer the option to buy all patterns for a “bundle price”. All patterns will be added to this bundle as soon as I have finished them. 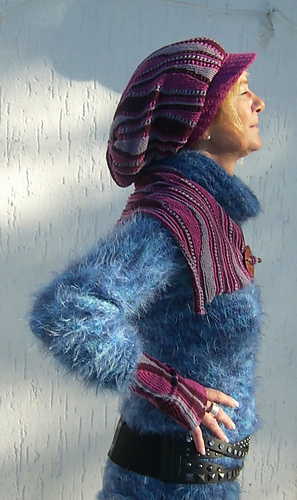 All projects made with yarn that have no guarantee of availability, will be newly knitted. I’ll use wonderful yarns that are CERTAINLY available internationally! Whether there will be a print version of the book, I cannot decide now. I fist have to work over all patterns and make a new layout. Then I’ll know how many pages there will be. And only then I can make some research whether the book can be printed for a tolerable price! On my blog I’ll tell you all news about the book project asap! 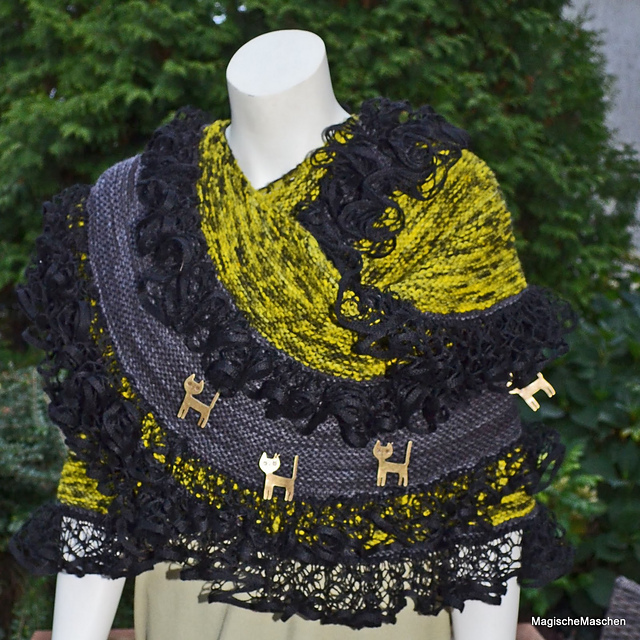 As soon as I am back from the Nordic Knitting Symposium in Finland, I’m going to update the respective pages here as well. 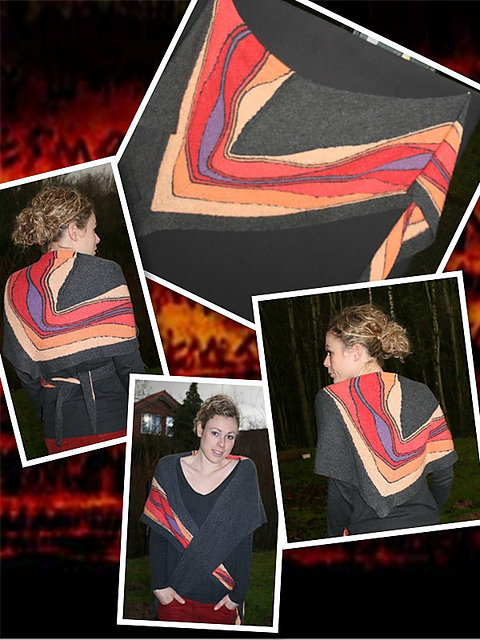 Up to now, I have published 7 Swing-Knitting Workhops and several additional projects. You can get them all in my Ravelry Shop. All Swing-Knitting Workshops are very detailed tutorials. The technique is explained step by step with a lot of photos and schematics. Each Workshop has a project to practice the newly learned techniques. The Swing-Knitting Workshops are consecutive, and you’ll have to work through them one after the other in order to understand all the secrets of Swing-Knitting™. 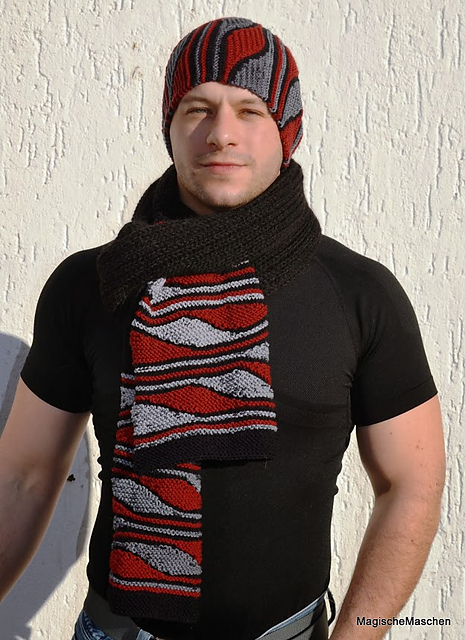 After finishing workshop 3, you’ll know all the basics of Swing-Knitting™, and you’ll be able to use this wonderful technique by yourself, designing your own pieces of knitted art. 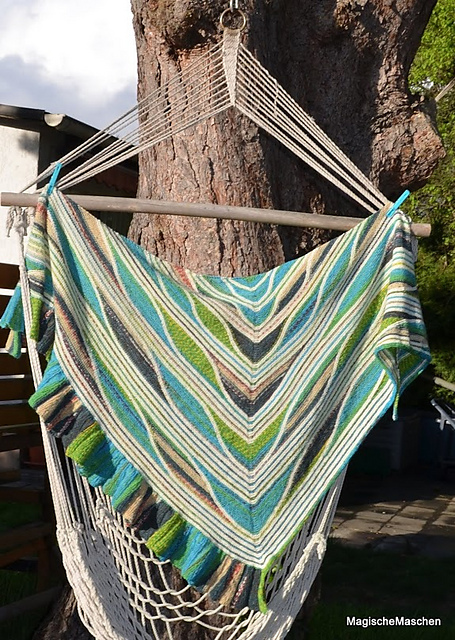 The first basic Swing-Knitting Workshop is available in German, English, French and Swedish. 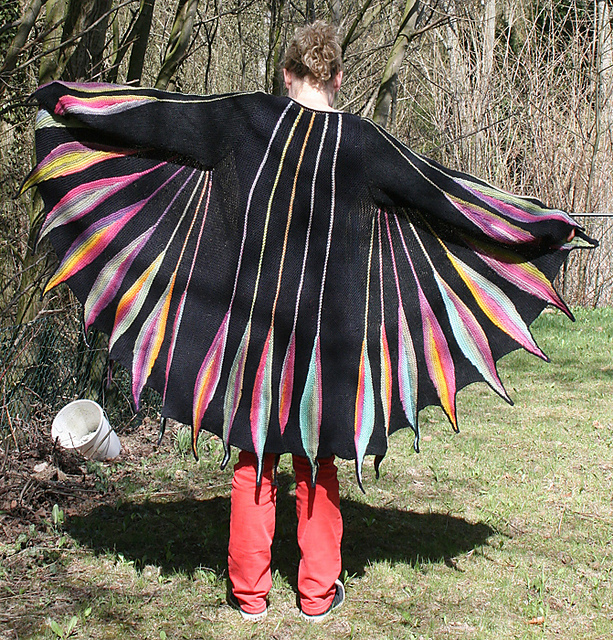 The second basic Swing-Knitting Workshop is available in German, English and Swedish. 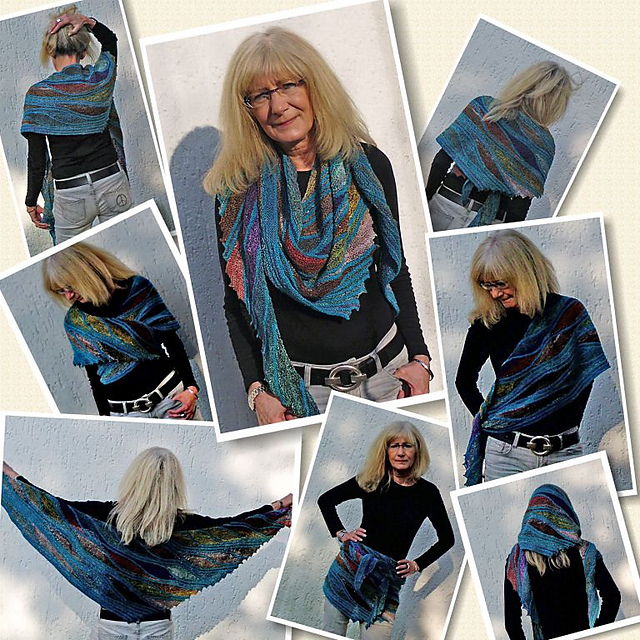 The third basic Swing-Knitting Workshop is available in German and English. The advanced workshops build on the basic workshops. 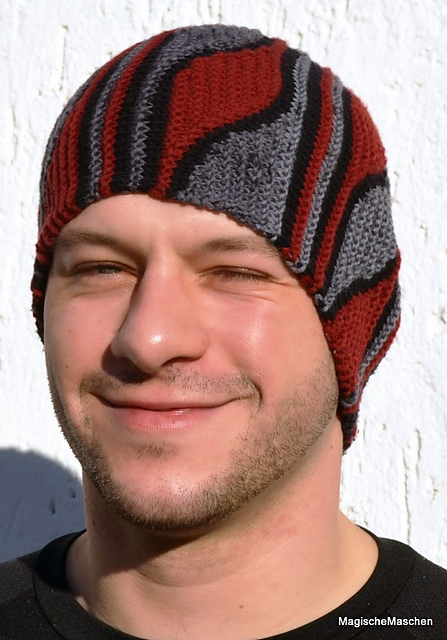 Swing-Knitting Workshop 4 is available in German and English. 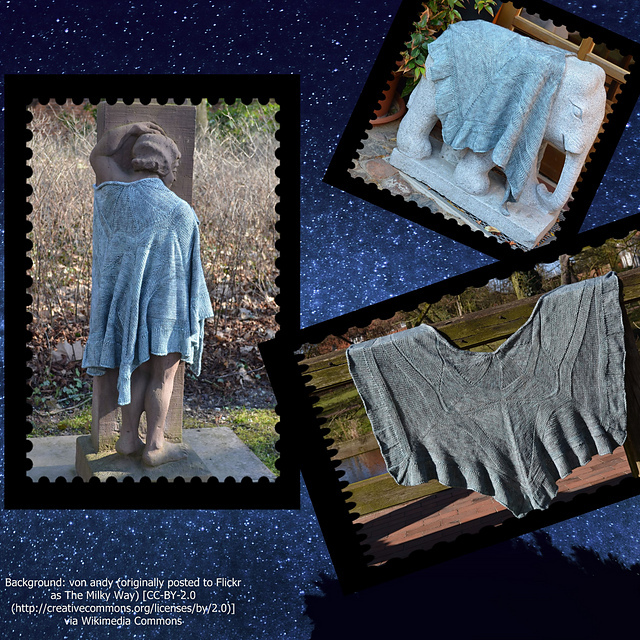 Swing-Knitting Workshop 5 is available in German and English. Swing-Knitting Workshop 6 still is only available in German. The English translation will come soon. 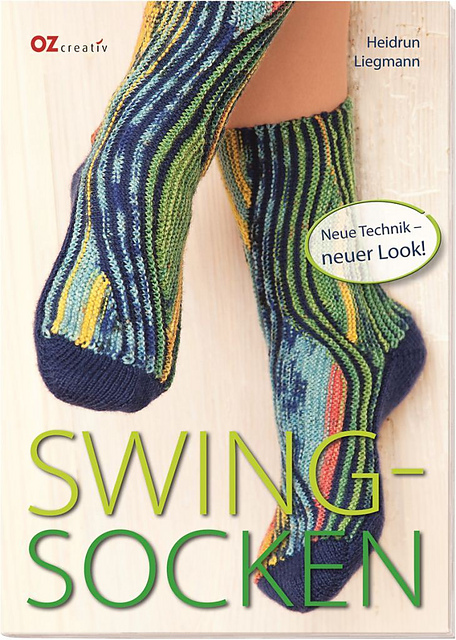 The German oz Verlag published a book on swing-knitted socks. The socks apply part of the complex Swing-Knitting technique. The book is available in German, Netherlands, Spanish and Russian. Because there will be no English translation of the Swing-Socken book, I decided to write special sock glasses in English only. 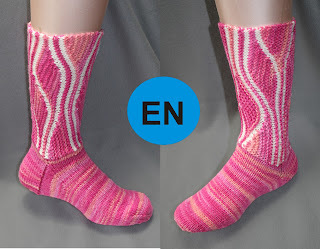 Up to now two Swingy Feet sock workshops are available, in English only. You do not need any prior knowledge in Swing-Knitting to knit these socks! Everything you need to know, is explained in detail! 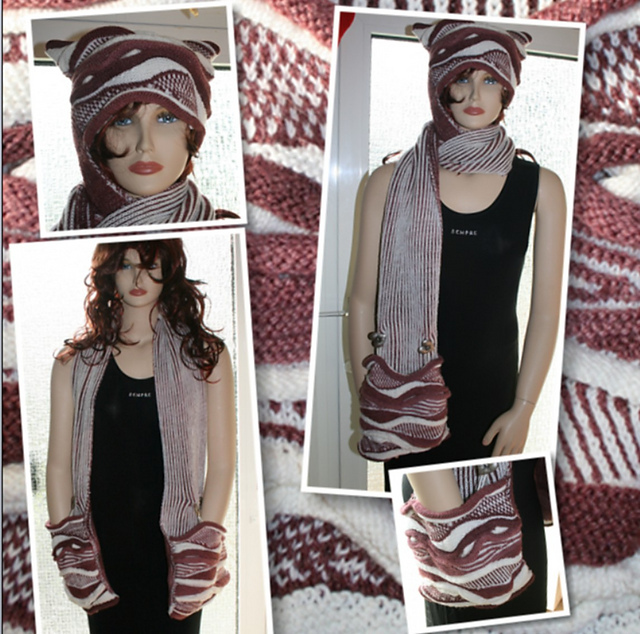 MORE SWING-KNITTING WORKSHOPS AND PATTERNS COMING SOON!!! !